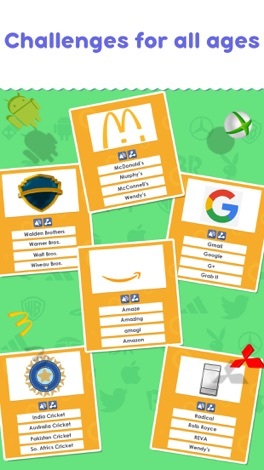 How much do you know about the world’s popular brand and companies? Do you know their logos? Guess’em All Logo Quiz is the ultimate logo quiz for you. A logo trivia that tests your ability to guess the brand. How many brand logos can you see? 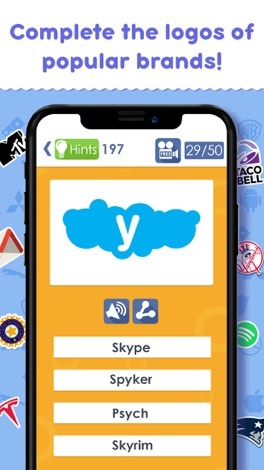 It is a free game that lets you guess the names and logos of world’s popular brands and companies. 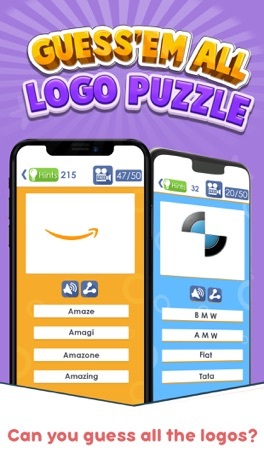 We have multiple categories in this logo quiz namely Apps, Popular Brands, Cars & Automobile Logos, Entertainment, Restaurant Logos, Sports & Game Logos and much more. 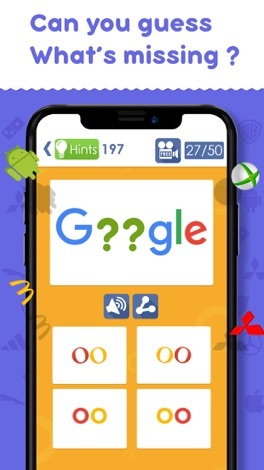 What’s the best in this quiz logo game? Complete the incomplete logo – Can you identify the right logo? -Categories include: Apps, Big Brands, Automobile, Entertainment, Food & Restaurant, Sports & Games and much more. -Track accuracy for each categories. How accurate are you in guessing logos? Hot Favorite Category: What’s the logo? 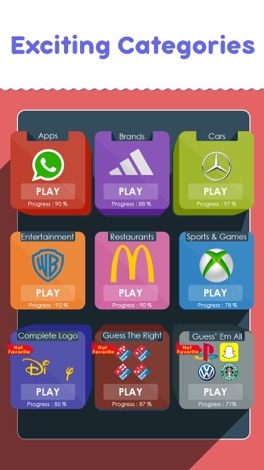 In this logo trivia game, you will find all the brands around the world. It may also include the fashion brand logos and restaurants brand logos you visit regularly and is dear one to you. Can you guess’em all and guess’em right? Yaşar Birleşik Pazarlama sipariş uygulaması iOS telefon ve tabletlerde! Sipariş uygulaması ile Türkiye’nin her yerinden, dilediğiniz anda sipariş verebilir, sipariş geçmişinizi ve hesap özetinizi takip edebilirsiniz. The Kew Golf Club, Sportsbag App. Download this App to be kept up to date with everything that is happening at KGC. It features Events, News, Documents, and push notification alerts. My Gym Progress will assist you to track your workouts and progress. Highlighted for forward and reverse progression (green and red). It also lets you report using tabulated data or trend graph.